The time draws near and Brotha Lynch Hung is assuring eager fans that his final album in the Coathanga Strangla trilogy is on its way. 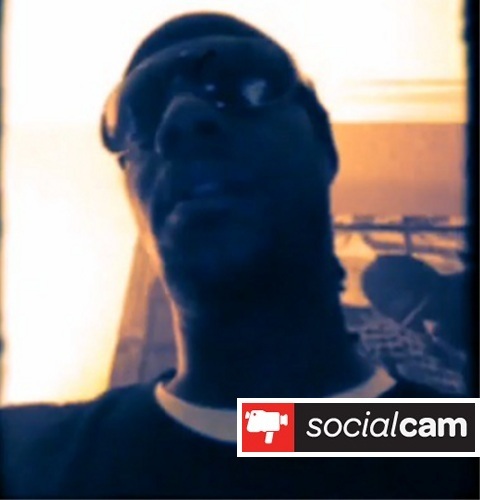 In a brand new update on Socialcam, Brotha Lynch Hung confirmed the near completion of Mannibalector and revealed that he is one beat away from wrapping up the highly-anticipated album. Lynch also touched on the storyline, explaining that everything about the Coathanga Strangla will be revealed on Mannibalector. The buzz around Mannibalector has been building since Strange Music CEO Travis O’Guin openly discussed the making of the album in a recent interview. Ready to step back into the role of a lyrical murderer, Lynch seems just as excited as fans for a new chapter. What do you expect from Mannibalector? How do you feel about Brotha Lynch Hung’s feelings on lyricism?